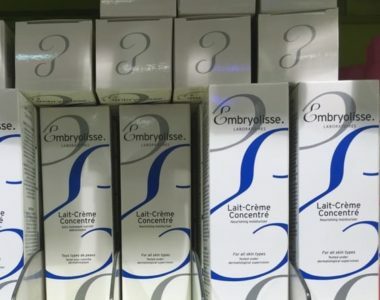 Obviously, France or mainland Europe is the best place to buy these, but if a trip to le beau pays isn’t on the cards, you can still get hold of the best French pharmacy products online in the UK, US, Australia or elsewhere. 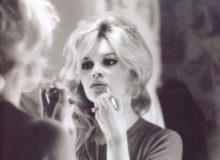 Here’s our run-down of seven unbeatable French pharmacy products you can order straight to your door, wherever you are. The top of the list is the only place for this cleanser. To call a makeup remover iconic may be a slight overuse of the term, but this product really is widely adored by beauty experts, makeup artists and models. It comes in both a sensitive (Sensibio) and hydrating (Hydrabio) formula. The main selling point is that, unlike many water-based cleansers, this isn’t too harsh and doesn’t dry out the skin or leave a residue. 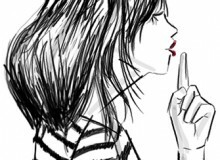 Fame has its downsides however, and its popularity has encouraged fakes. 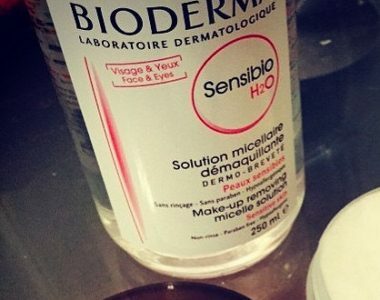 So, if you’re buying from Asian markets, or finding that the Bioderma stings or is ineffective, check this site for the tell-tale signs. 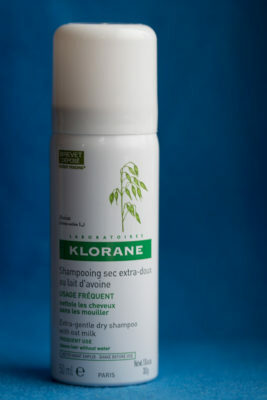 Up next is a wonder of a product: this dry shampoo with oat milk adds volume and absorbs grease without the infamous ‘wig-hair’ effect of most dry shampoos. This one leaves hair soft rather than powdery and brittle. The French love a face spritzer; in summer, you’ll see Evian spray cans ready to grab by the tills in supermarkets. While paying for regular water in an aerosol may be a questionable purchase, the Avène thermal spray comes directly from a source at the Avène natural spa and is meant to do more than cool you down. Avène say the ‘aqua dolomaie’ microflora found in the spring help to soothe skin irritations, comfort and refresh your skin. For example, you could use it after hair removal or over makeup to set it and stop it drying out during the day. Homéoplasmine is a one tube (and now stick) wonder for dry skin, acne, chapped lips, burns or anything that needs some intensive care. It leaves a matte finish so makeup artists even use it as a primer under makeup, although this is probably a look best saved for the camera and catwalk as the pomade texture is likely to clog pores if slathered all over the face. French model Jeanne Damas chose this as one of her five top French pharmacy products, she puts it on every night before bed and before she puts on lipstick to achieve her trademark pout. 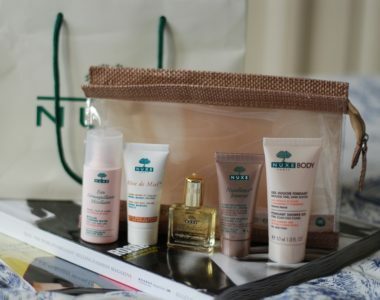 In the UK, you can pick it up at Boots, but if you buy direct from Nuxe at the same price you get to choose a free miniature product and three free samples. This all natural, heat activated balm relaxes frizzy manes before styling for smooth results. Phyto.com advises using a ‘walnut-sized’ amount, but this seems a little excessive and is possibly aimed at selling more product. A more modest peanut or even hazelnut-sized squeeze, spread out with a fine-toothed comb won’t weigh down the hair or add grease. Jane Birkin’s favourite moisturiser and Vogue Paris editor’s go-to for oily skin breakouts, to quote Karlie Kloss “Embryolisse is where it’s at”. This is another multi-use product; first and foremost a richly nourishing moisturiser, the cream leaves a silky texture to the skin and so can be used as a primer as well as a makeup remover. Some even use it to texturize hair! 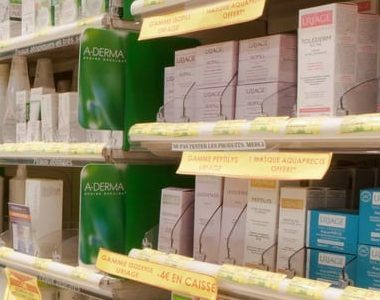 Whether you’re planning to pop into a pharmacy on your next trip to France, or order from home, now there’s no excuse not to have some French pharmacy products on your shelf. Happy shopping! *See here for a report of cosmetic products containing toxic substances published on 20 February 2017. 1. 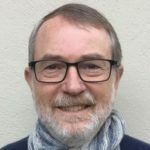 The cult of the French pharmacy: why are they the best in the world? 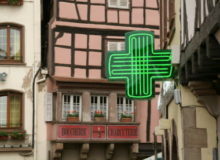 What are your favourite French pharmacy products? Have we missed any out? Give us your tips and recommendations in the comments below! 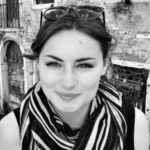 I'm a French and Politics undergraduate and intern here at MyFrenchLife™. I'll be exploring the particularities and paradoxes of modern France as I begin my own Parisian life. 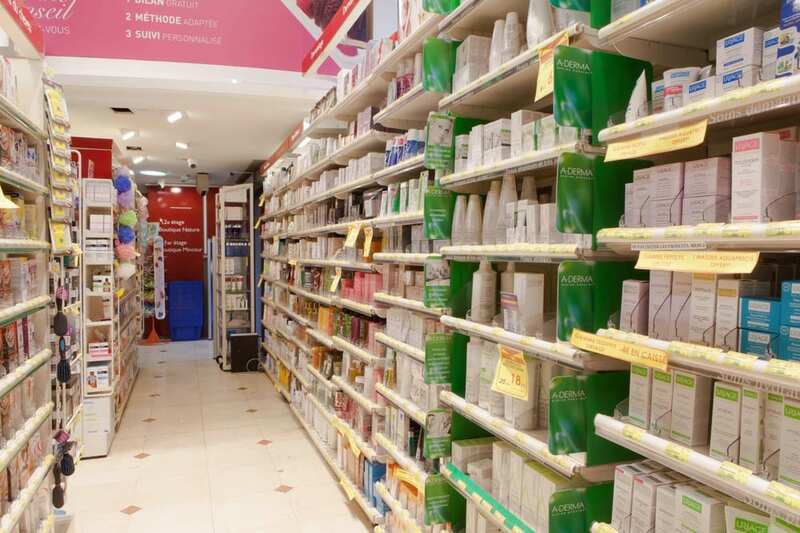 The cult of the French pharmacy: why are they the best in the world? A great French pharmacy product is Synthol. It’s like a miracle drug for bug bites. For those who have a bad reaction to bug bites, where they get red and inflamed, putting Synthol on the bite cools it almost instantly and reduces the swelling considerably. 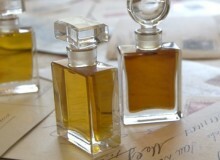 It’s a yellowish liquid, a little medicinal smelling but not bad, and inexpensive.